Ages 6 to 14, males and females. This is adult gaming equipment so it's a party that parents and aunts and uncles enjoy too. Needs to be booked at least 1 week in advance. and they'll have time for their meal, cake and presents. unlimited water for each soldier. 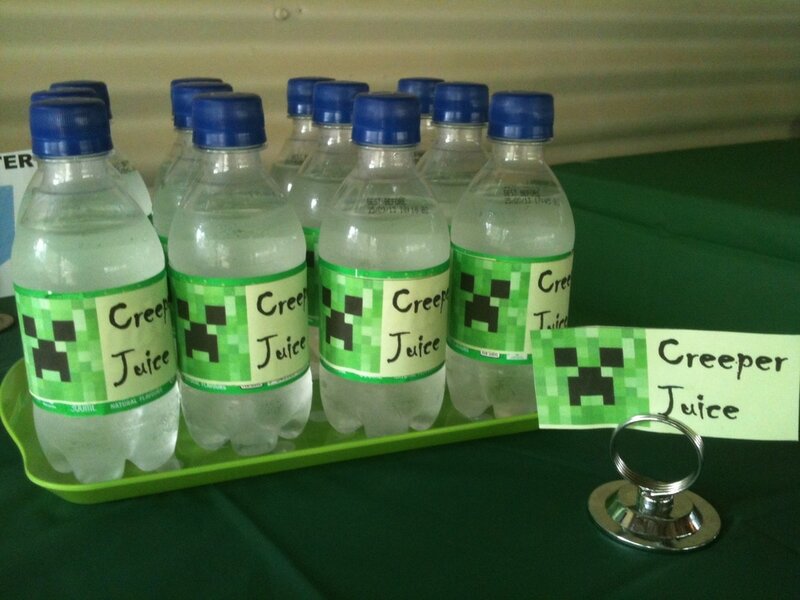 Plus "Creeper Juice". We'll start with a hunt in the gardens using clues. Crack the code and be rewarded with a bottle of "Creeper Juice". 15 minutes after your party starts we will take your players through a mission briefing explaining how the equipment works and the mission objective to each game. We'll get some authentic camo face cream on them for the full experience. 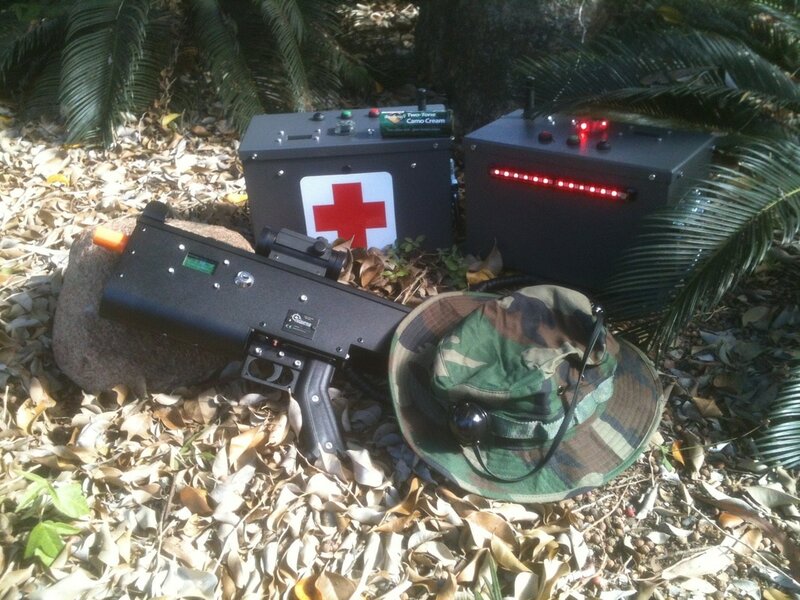 Play using medic boxes as your team's base camp and launching assaults on the other team's base. Hide in buildings and take cover in the gardens.